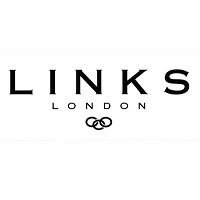 Links of London is bringing jewellery that captivates the wit, spirit and heart of London to downtown Toronto. Unique and exquisite jewellery and watches are met with inquisitive design and uncompromising craftsmanship. Made with only the finest materials, our timeless jewellery is available at CF Toronto Eaton Centre today.